We are at the end of another Radio Read Along series, which means it’s time for the CenterForLit crew to sit down and talk about Robert Louis Stevenson’s strange tale! 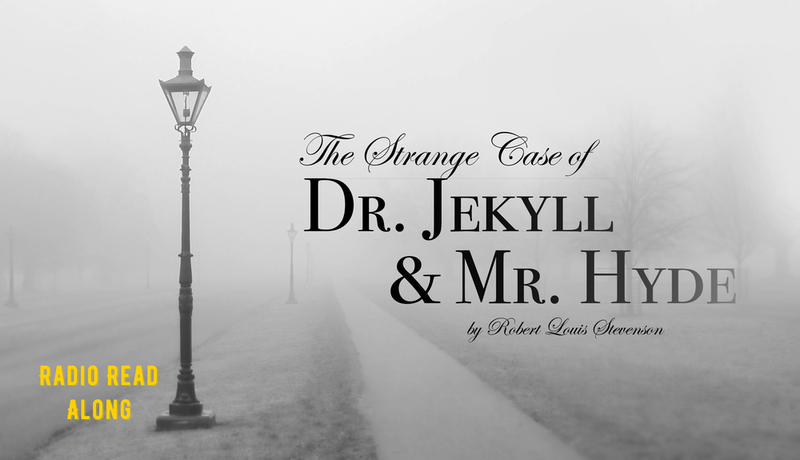 Topics include common misreadings of the story, the way Jekyll and Hyde are remembered in common culture, and the possible theological implications of the conversation Stevenson is trying to have. Our time with Poirot has drawn to a close, but this wouldn’t be CenterForLit without a rousing literary discussion before we lay this book aside! In this episode the crew geeks out about the artistic merits of detective fiction, Agatha Christie’s unique influence on the genre, and the surprising themes lurking beneath the surface of this pleasure read. 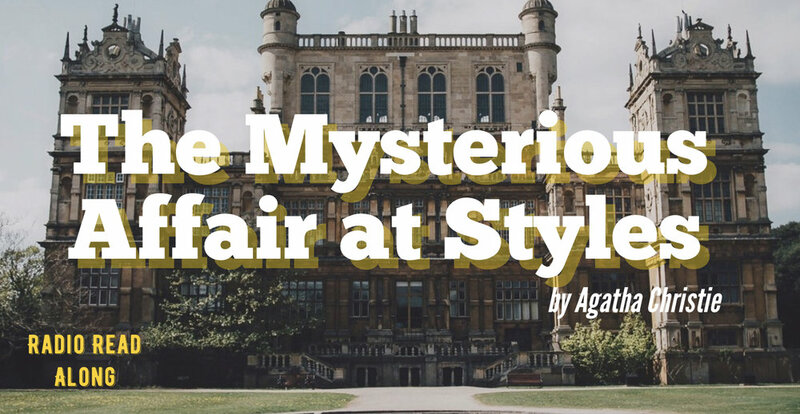 The conclusion of The Mysterious Affair at Styles. On medical leave in the midst of World War I, our narrator Hastings is invited by a childhood friend to spend his holiday at Styles manor house. The quirky bunch of folks he meets there can only mean one thing…we are in an Agatha Christie mystery. We’ve finally made it to the very end of our Great Expectations journey! In this last discussion we look back on Pip’s development, relish his relationship to Joe, and discuss why Dickens’ editor had him change Pip’s ending with Estella. And, if you wait until the end of the episode, you won’t want to miss the announcement of what our next Radio Read Along title will be!